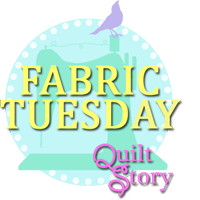 1: I prefer scrap quilting, feel free to send all your scraps to me!! I just find scraps more inspiring than whole cuts for some reason. 2: I never press if I can help it and I rarely pin. I also avoid trimming my blocks if I think I can get away with it. 3. I LOVE cats, obviously. Don't like dogs much. 4. I have a major weakness for blue and green. 6. I love wonky and modern, especially putting a modern spin on traditional designs. You are adorable. I enjoyed your list. You're so funny! I'm with you on 7 and why not do a scrap bag giveaway! Folks would be delighted to scoop them up from you. Using scraps doesn't come naturally to me either, but I'm getting better at thinking of my scrap basket before cutting into a FQ. so funny. thank you for a good laught! 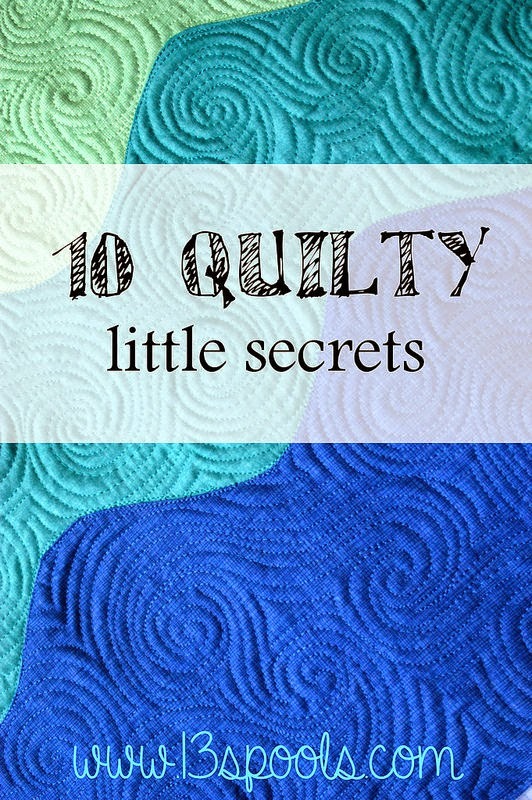 #1 Do you have a tutorial on that quilting from top left to bottom right? #6 I have a cat and I don't like him on my quilts! I am a pinner too. There, I said it out loud! :) I found myself trying to like C&S because of all the rave reviews I kept hearing and even joined a swap, but I just can't like it. Love cats but don't have one. Love your list, I may need to add #6 to my list! I'm not scared of cats, but I don't really like them and so skip over blog posts about them. Having read quite a few of these posts, and the comments at the bottom, I don't think that many people actually DO like C+S which makes me wonder what all the hype was about! great list, I love steam too!!!! keeping scraps because it is the thing to do is the funniest thing I have read all day! I don't pin unless I have to. That one didn't fit into my blog post. I don't have time for pins!